THE fisheries ministry yesterday announced an outbreak of a highly pathogenic avian influenza (H5N8) at Halifax island, close to Luderitz. According to the Acting Chief Veterinary Officer, Dr Albertina Shilongo, the outbreak is a first for Namibia and was detected in penguins last week. Over 200 were killed from a population of 7000 penguins. “No other birds on the island are affected at the moment. The dead penguins were burnt and buried at the island. H5N8 is an infectious disease of birds caused by type A of the influenza virus which occurs worldwide. All birds are susceptible to the disease although some species are more resistant. The disease is characterised by severe illness, rapid death with a mortality rate that can approach 100%,” Dr. Shilongo warned. She added that common symptoms include swelling and purple discoloration of the head, comb and wattle, swelling and red discoloration of the feet, bleeding of internal organs and muscles, diarrhea, twisting of the neck, staggering movement and paralysis of wings and legs. Dr. Shilongo further cautioned that wild birds play a role in the spread of the disease. 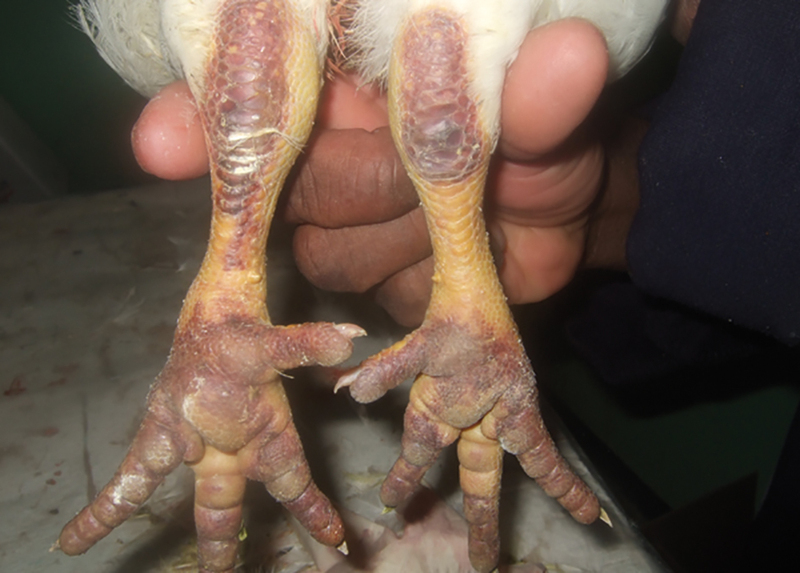 Domestic birds like chickens can be infected if close contact is made. She said that although the Avian influenza sub type is not known to infect humans, other strains like H5N1, H7N9 may be transmitted to humans. Humans can be infected via the eyes, nose and mouth while handling and coming into close contact with infected poultry. She added that handling and consuming infected products is dangerous for humans.